Times Now News reports that the move by New Delhi is “part of the effort of building closer defence ties with Sri Lanka” and is in line with similar initiatives made in countries such as the Maldives and Bangladesh. A Dornier aircraft will also be supplied by India to the Maldives, reportedly to be used as an air ambulance. 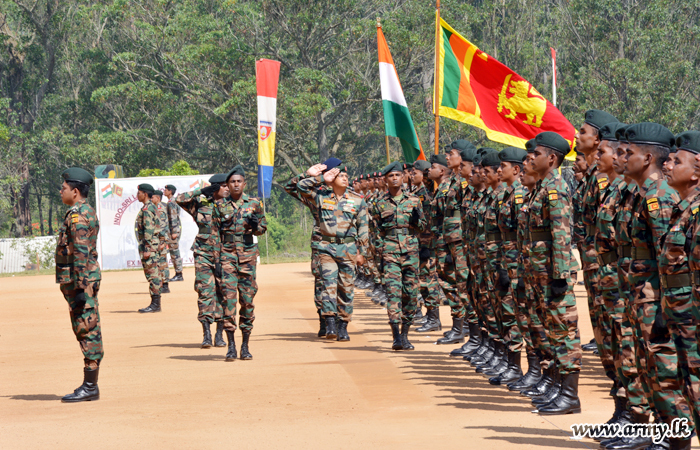 The reports come as Indian troops completed the 'Mitra Shakthi’ military exercise in Sri Lanka. 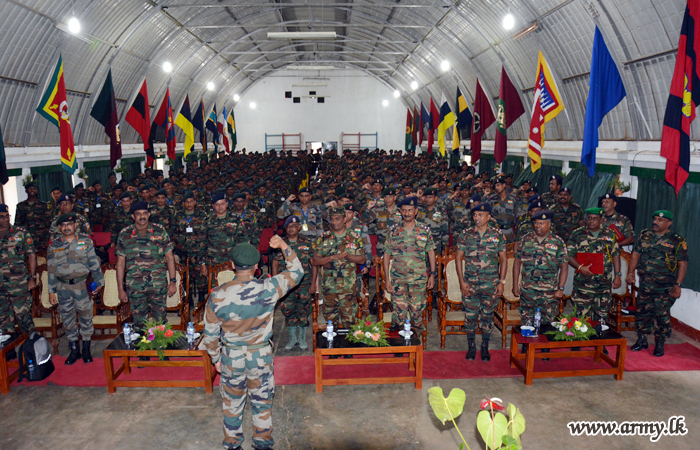 “The joint Army to Army Exercise that provides a platform for both contingents to share their operational experience and expertise while also broadening inter-operable skills and promote co-operation between the armies of India and Sri Lanka,” said an official military website. Colombo continues to have military relations with several governments across the globe, despite a lack of accountability for troops accused of committing mass atrocities against Tamils in a military offensive that kills tens of thousands. Sri Lanka’s president also called on the Indian government to increase its training of the country’s war crimes accused military, when he met with India’s defence secretary in Colombo on Monday.